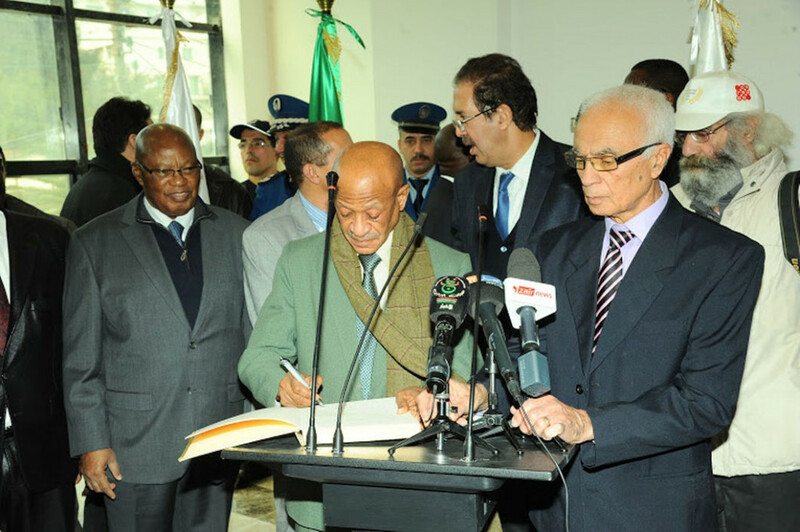 Algerian Olympic Committee (COA) President Mustapha Berraf officially opened the country's new Olympic and Sports Museum. 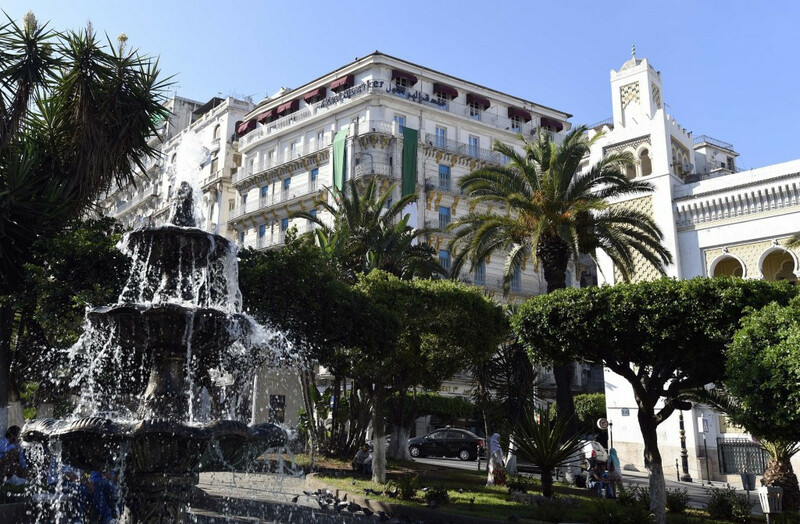 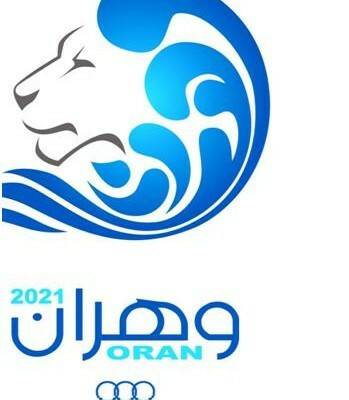 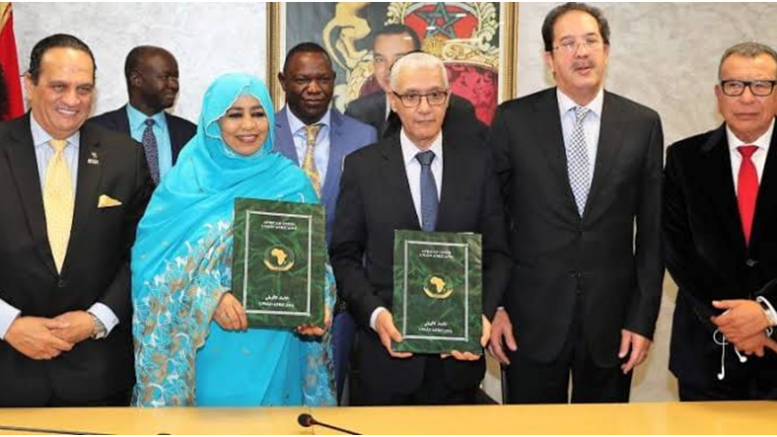 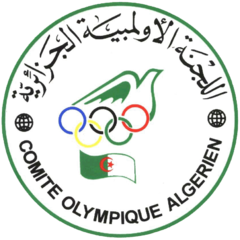 A signing ceremony has taken place between the Algerian Olympic Committee (COA) and a Turkish construction company in order to inaugurate a building set to be used as the headquarters for the 2021 Mediterranean Games in Oran. 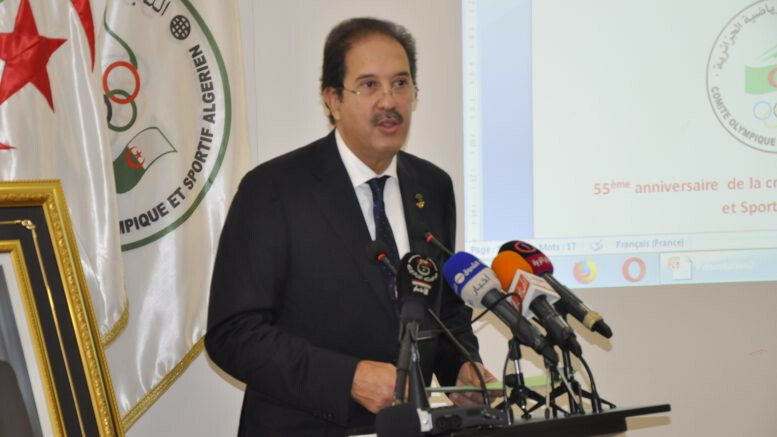 The Algerian Olympic Committee (COA) has played host to "Sport-South" Olympic Week in Ouargla, which is said to provide an opportunity to consolidate the spirit of citizenship and social solidarity in accordance with universal Olympic and sport values. 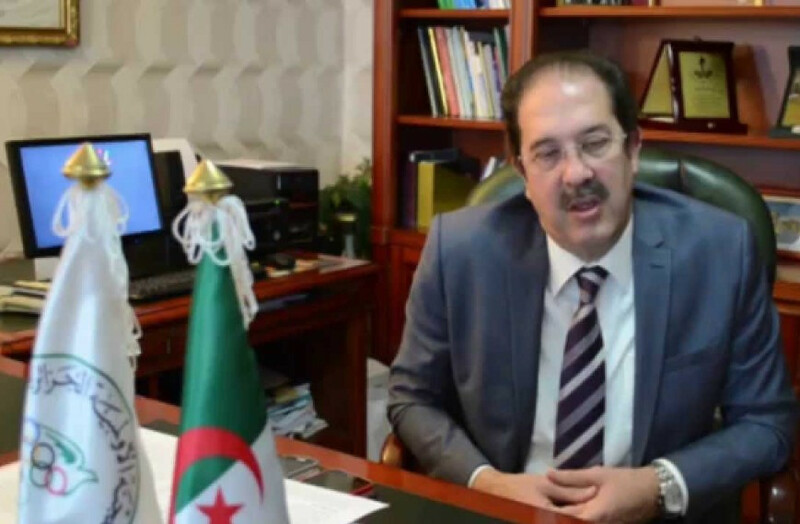 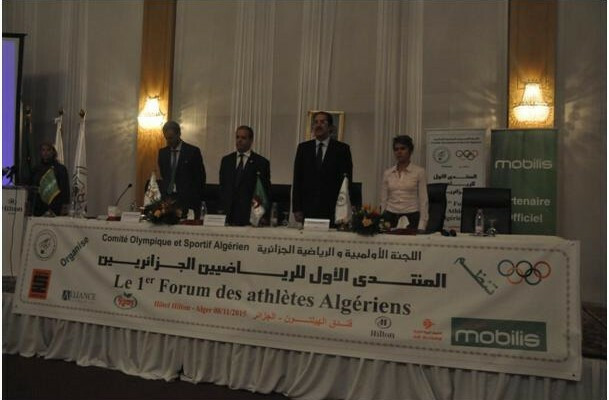 Roles within Algeria’s various sporting federations will be offered to retired athletes as part of a new initiative in the nation, it has been announced following the first-ever Forum of Algerian Athletes. 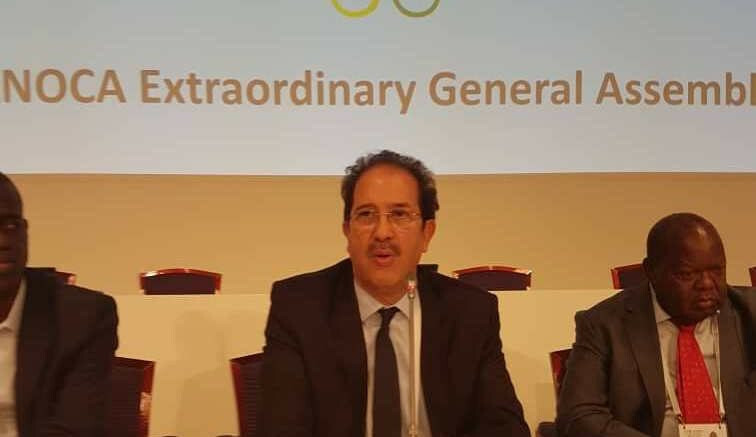 Algeria’s Minister of Youth and Sports El Hadi Ould Ali has said the country “will mobilise all resources” to ensure the success of the 2018 African Youth Games in Algiers at a recent extraordinary meeting of the Association of National Olympic Committees of Africa (ANOCA) Executive Committee. 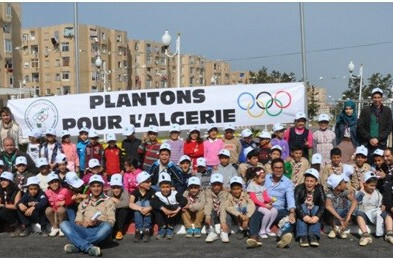 A total of 1,000 new trees have been planted at the Talented and Elite Athlete Assembly and Preparation Centre in Algiers as part of a project engineered by the Algerian Olympic Committee (COA).